Ang Mo Kio is a familiar place to me, i grew up here with many fond memories. Rasa Sayang is a well-known name for western foods in this part of Singapore. I used to be quite a fan when i was much younger but i stopped eating it after i moved away. 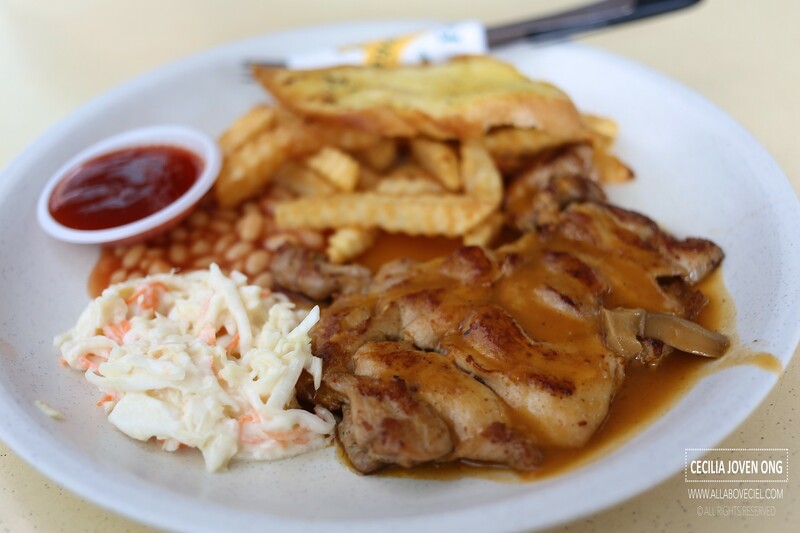 This time when i was here, i went for my usual favourite, their signature Chicken Chop for $6.00. It used to be much cheaper then for a slightly bigger portion as well. 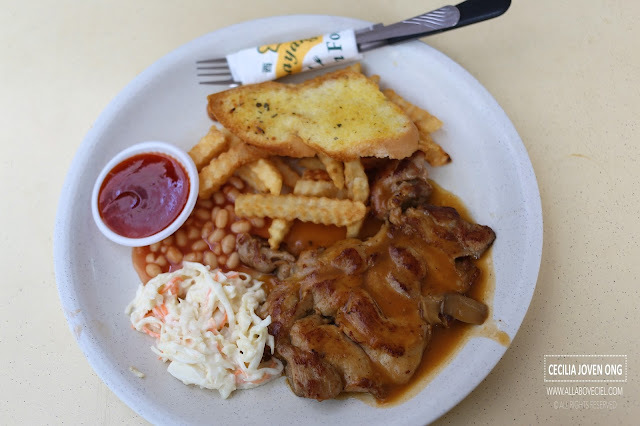 It still served it with a piece of garlic bread with a portion of baked beans, coleslaw, fries and an average sized chicken chop. 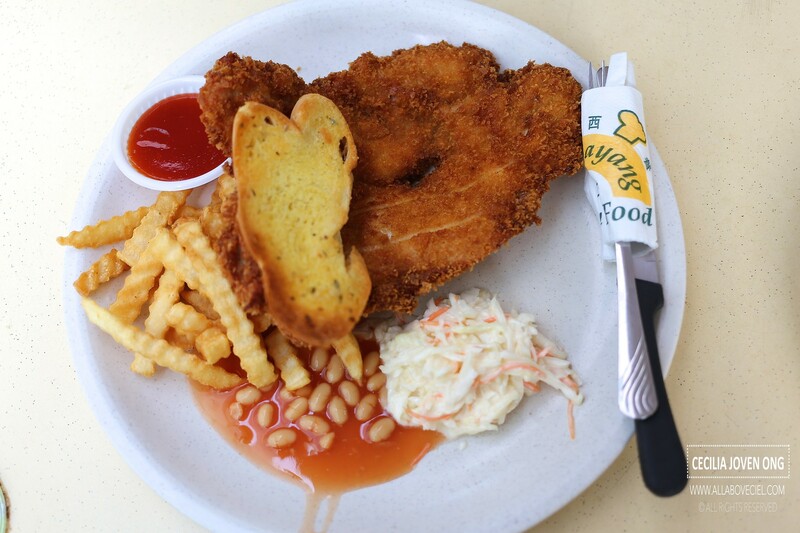 The chicken chop tasted rather tender but somehow it was not as flavorful as i remember it to be. Their Chicken Cutlet ($6.00) was another let down. It tasted slightly too dry and not as flavorful. I have definitely tasted much better ones elsewhere. I grew up eating it and somehow, it just did not taste the same anymore. There is a significant drop in their standard and i could not quite understand why are there still many customers ordering from this stall? It might due to my expectations are getting higher as there are many better standard western food stalls around which offer better quality at a cheaper or the same price range. 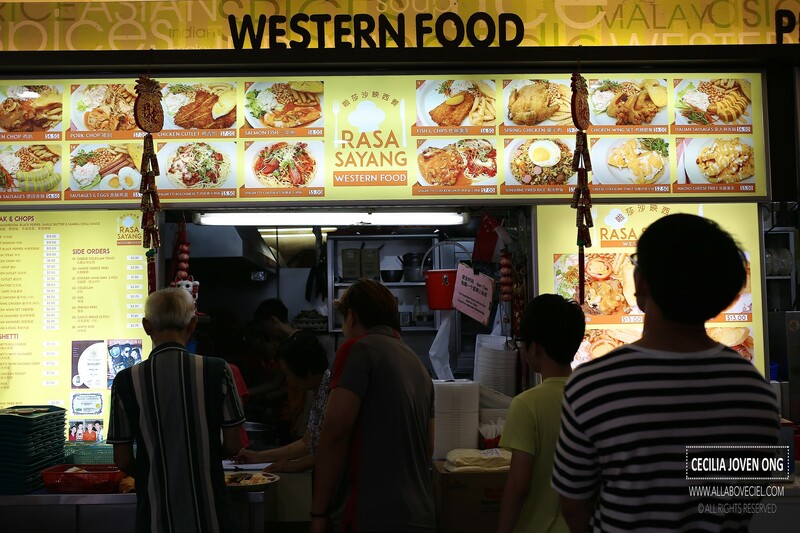 Undeniably, this western food stall is an old favourite of many older residents in Ang Mo Kio.